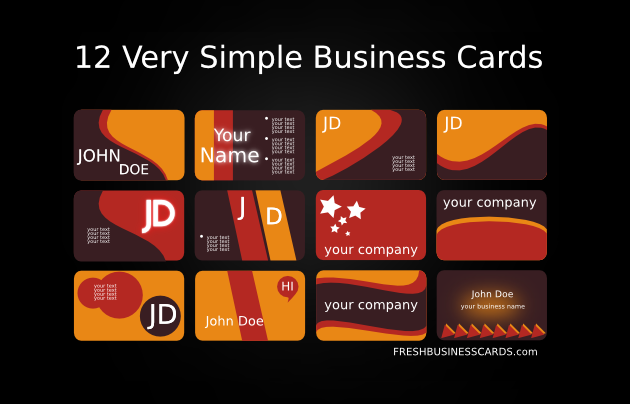 Today I have made first set of VECTOR business cards in Inkscape. Make our own business cards with this vector set of nice templates. All cards are totally editable that means you can create your own style, you can make any changes you like. In this vector pack you can find design in 3 format (EPS, SVG, PDF). Enjoy !! !